Every examination starts with the measurement of the lung function.  3 methods contribute to the overall picture of our probands lung. That’s how diseases like asthma, COPD or emphysemas can be identified. Our experienced staff members guides you through each step of the study. Examinations start with a spirometry, where participants blow into a measurement device. The second examination takes place inside a glass cubicle, it ensures a detailed determination of the lung volume. The last examination, with the aid of a spray, can even detect hidden asthma at an early stage.